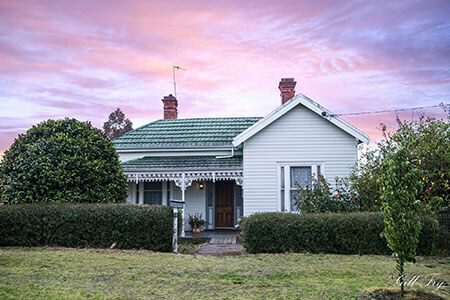 Looking for great accommodation in Hamilton, Victoria? Home Away Stayz offers fully furnished self contained accommodation in Hamilton. Camellia Cottage is only a block from the Post Office - the perfect location! Both are in very quiet streets and close to everything. PLEASE NOTE: This is not the large booking platform of Stayz - purchased by Home Away. • located only one block from the Post Office - perfect location!